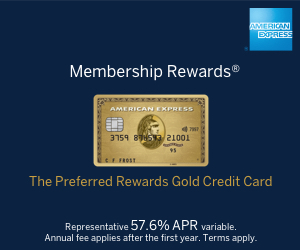 British Airways Executive Club is the main reason that Head for Points exists! 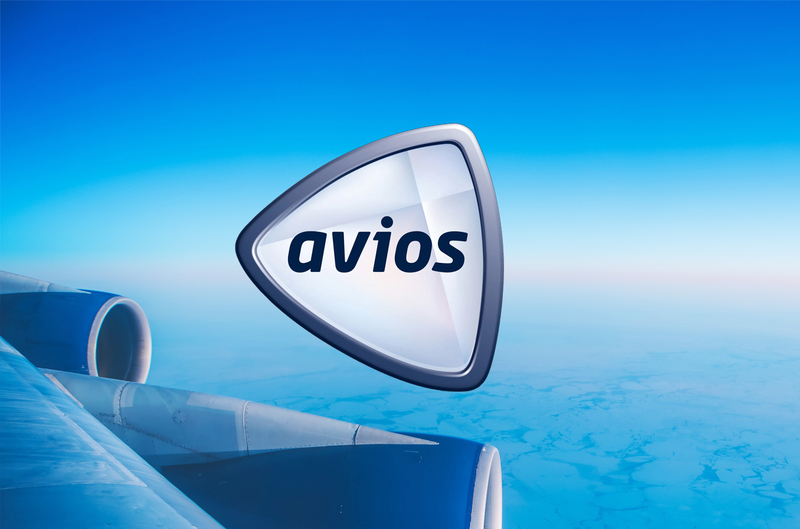 As well as reading the articles below, make sure that you read our Avios Redemption University series to learn how to maximise your Avios points. You can learn more about British Airways Executive Club on the BA website here.